Join our Hunter Valley tour and take a wine crawl through Australia's oldest wine production region. 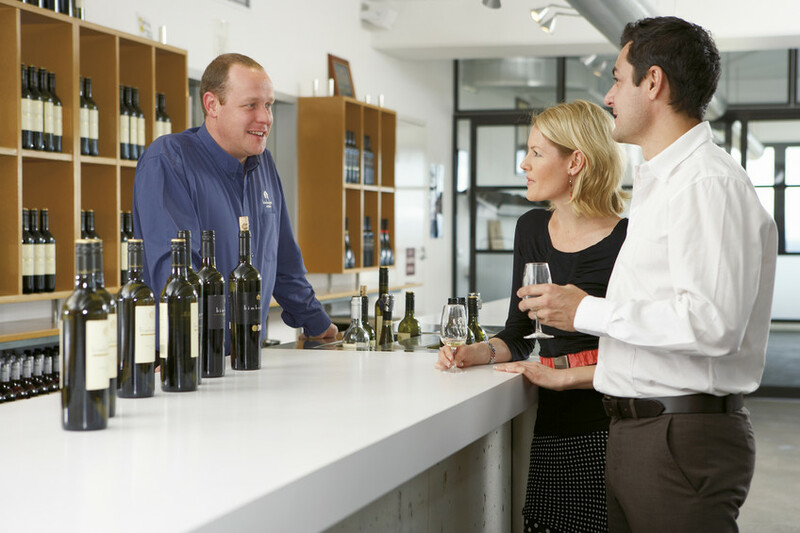 The Hunter is home to over 120 wineries, from internationally renowned cellar doors to historic family owned wineries. You'll taste up to 20 wines, enjoy a relaxing restaurant lunch and take in stunning scenery; a very fun day out - guaranteed! Our day starts nice and early with your Sydney pick up. Get to know your group and before you know it, we cross the Sydney Harbour Bridge and are on our way to the Hunter Valley! First stop is an internationally recognised working winery where you'll have the chance to go behind-the-scenes on a wine making tour. Learn all about the processes and knowledge that goes into making wine. *Please note, as this is a working winery, we cannot take a guided tour during wine production. Throughout the day, we visit several wineries where you'll taste a variety of different wines, only available at the cellar door. You will learn about the story behind each winery, walk amongst the vines and taste local produce. Cellar doors will offer you special wine deals so you if you find wines you like, you can take them home as a souvenir! We have lunch together at a lovely Hunter Valley restaurant. Relax with a beer or - of course - a glass of wine whilst taking in the beautiful scenery. Rolling hills, lakes and vineyards all around, what more could one wish for?! If you are looking for a fun Hunter Valley wine tour from Sydney, book with us today!